getBySlug API below fails because this repository does not have any project created for it. How to get the repository for users like “kshi”? There is another API that gives the repository getById(int id). Here the id is the repository ID. How to fetch the id using the HTTPRequest to further fetch the repository? @pvandevoorde could you help here ? @bturner Any idea around this? Apparently, the user name should be appended with a “~”. What is the project key for a user repository? I have a user repository that is a fork of a standard repository under a project. What is the project key of the users repository? I have a plugin that requires the project key and just putting in ~user.name isn't working. 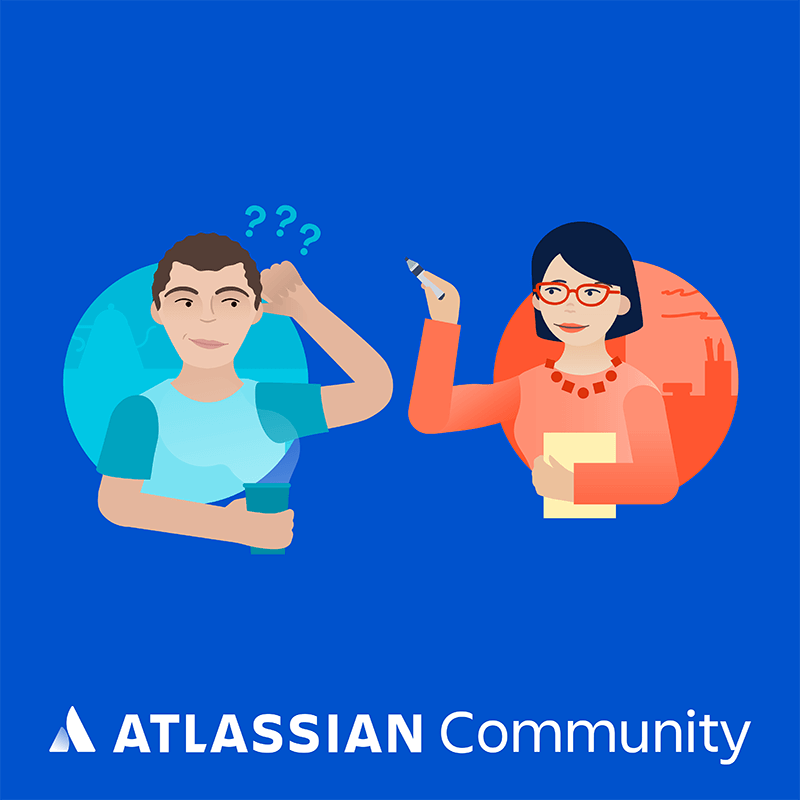 It would be great if someone from Atlassian Staff can confirm this. I too am in process of verifying this in my plugin. I have verified this in my plugin. Below code worked for me.